The party is over. 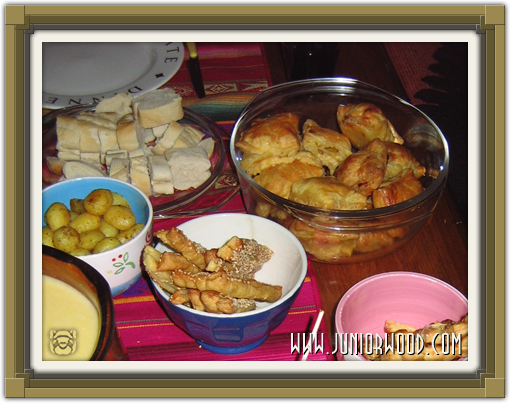 Junior had a lot of fun with everybody here, with the dancing and eating and chatting and going to and from the station and taking care of the guests and of course launching Junior's brand new website! The time flew by, even though nobody threw a watch or phone! Junior's belly is completely stuffed from all the fondue and all the other tasty stuff so it's time for a good nap for Junior. 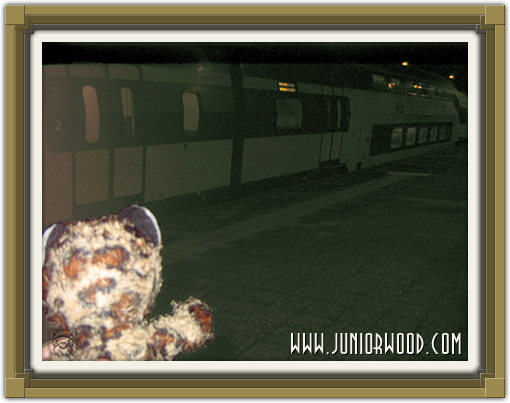 Junior has just brought uncle Wouter back to the train station (Junior also picked him up this afternoon) and aunt Angela and uncle Martin have now left to their home by car. Junior can't wait for the next party. But now Junior is going to sleep to recover. Until next time! 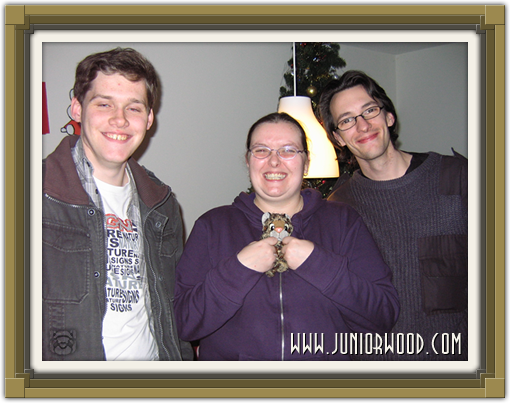 A picture of uncle Wouter, aunt Angela and uncle Martin, of course with Junior! Byeeeee train! Byeeeee uncle Wouter! Pheeeeeeeew, Junior is back again. 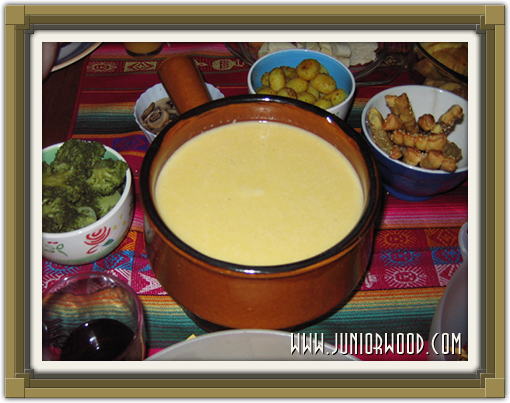 It's supernice here, and Junior of course super famous and has eaten super yummy cheese fondue. This afternoon everybody danced on the Wii and even uncle Martin liked it a lot! So everybody was really tired but liked it a lot! Now everybody's looking at pictures of the female secretary, but Seth is already in his bed. I bet there will be much more gaming today and much more chatting about Spore and Sims and much more. So Junior has to go and watch photos again, bye! 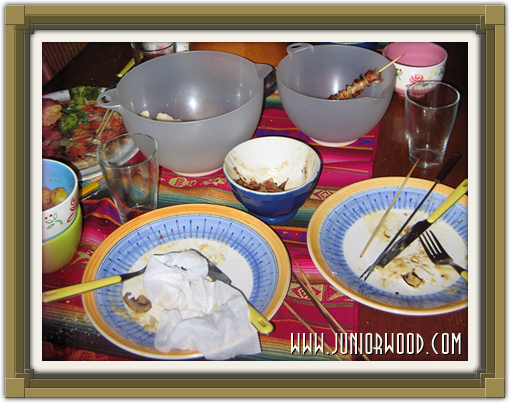 Junior is soooo stuffed right now! Junior has a brand new website! Cool huh?! Thank you mummycat! 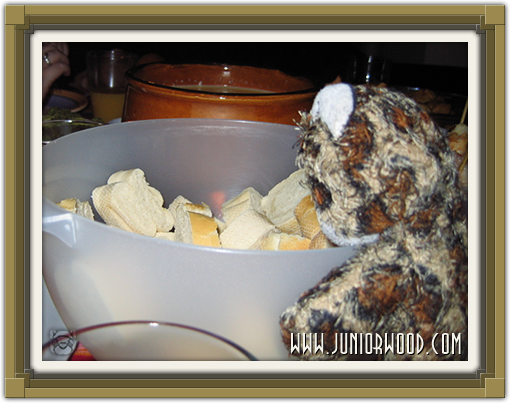 Everybody has arrived at the party, so Junior has to go again! Bye! 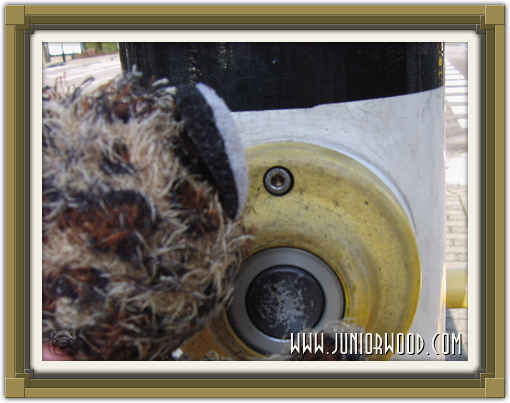 Junior waiting at a traffic light. 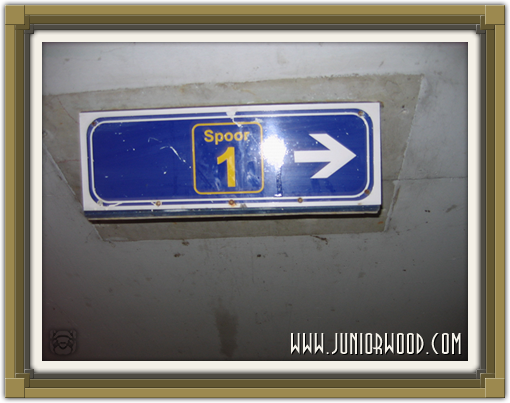 Spoor 1 is where Junior had to go to pick Wouter up from the train. 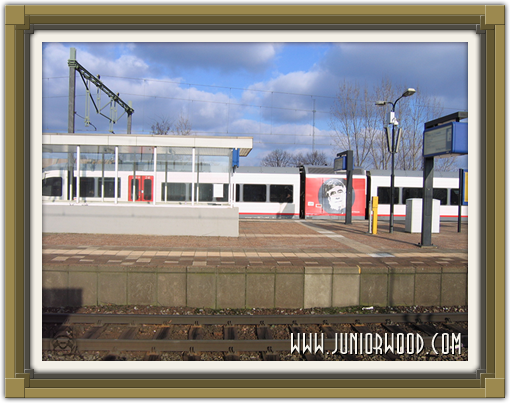 Junior on the train station. 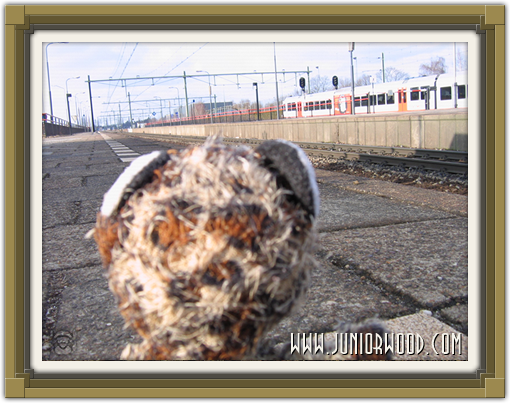 Junior again, on the train station. Yessssss, Junior is moblogging again, but not mo this time, but normal! Because today it's Valentine's day and that means that 4 days ago it was the female secretary's (mommycat) birthday and in 4 days time it'll be the male secretary's (daddycat) birthday, so it's time for a big party! 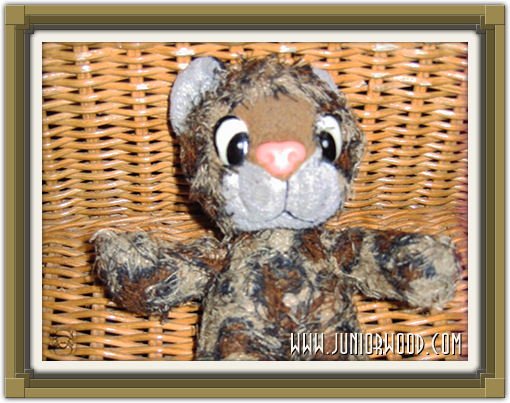 Junior will blog about aunt Angela and uncle Martin and uncle Wouter who will be here in less than an hour. Junior will have to go and pick up Junior at the station though. 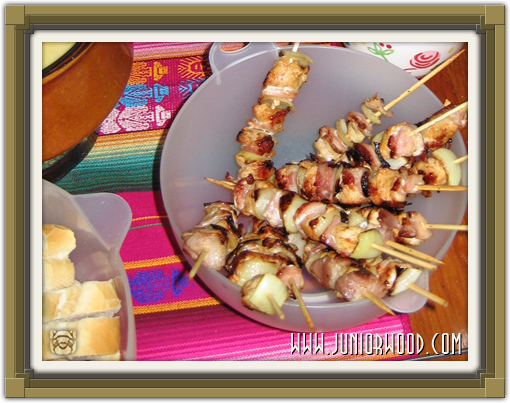 But then Junior will be back to party and eat tasty things and cheese fondue and to dance on the Wii and to play the Sims and to play Spore and to play much more and to eat and to drink! So Junior is going to have a lot of fun! 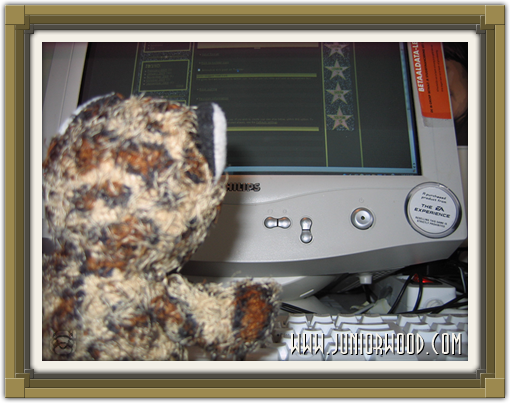 But it's also a veeeeeeery special day, because today Junior's website will go online at Juniorwood.com in two languages thanks to the male secretary andeven more so the female secretary! So Junior is really happy! Byeeeee! Oh yeah, happy birthday mommycat and daddycat! 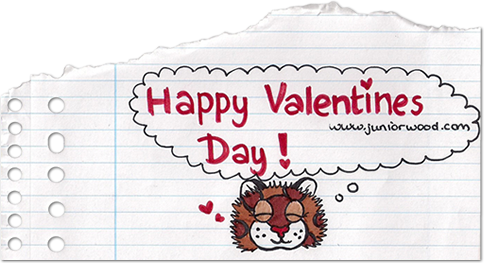 Happy Valentines Day from Junior!